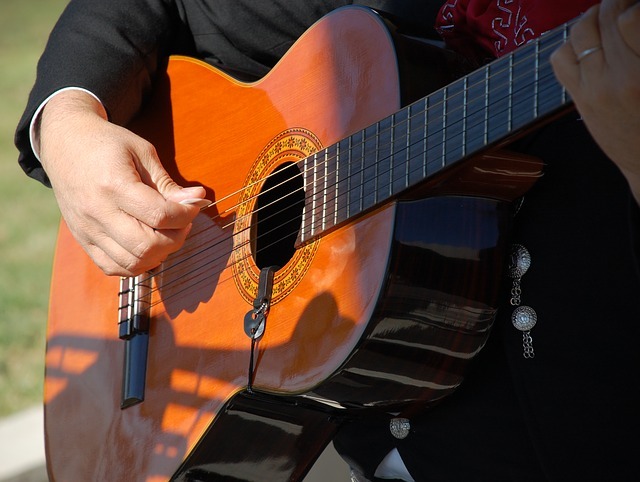 Mariachi Los Camperos, a Grammy award winning mariachi band, is coming to Fort Worth! This band from Los Angeles has been playing some of Mexico’s best music for audiences around the country for over 50 years. They’ll be at the Bass Performance Hall for three nights to perform their lively set list with the Fort Worth Symphony Orchestra. If you want to experience the beautiful sounds of Mexico, then get your tickets to this performance now! Tickets for this concert start at just $28.60.